Among many other things, motherhood has taken a toll on my beauty routine. I no longer start my day with carefully applied winged eyeliner and expensive foundation that can only be applied with a beauty blender, nor end it with seven steps of serums, oils, and double cleansers. 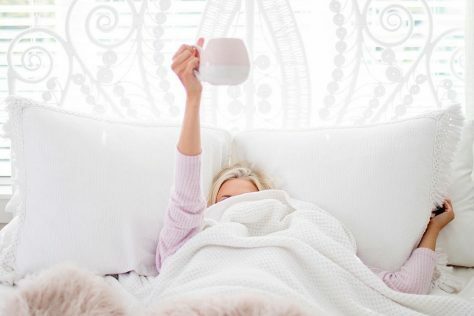 I can’t speak for every mom out there, but I’m just too tired. And that foundation I mentioned? It may be able to last all night long, but it doesn’t stand up to toddler face grabs, wet kisses, and six rounds of storytime. 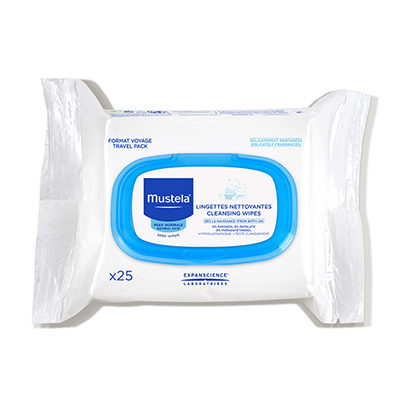 These gentle, derm-approved wipes are key for wiping baby’s face and hands at the end of the day or after we’ve been out in public. They’re also perfect for me in the morning when my priorities are feeding the baby and making coffee, not washing my face. Before you ask, coconut oil is amazing for infant cradle cap and was recommended to me by my pediatrician. Ask yours if you want to try it! 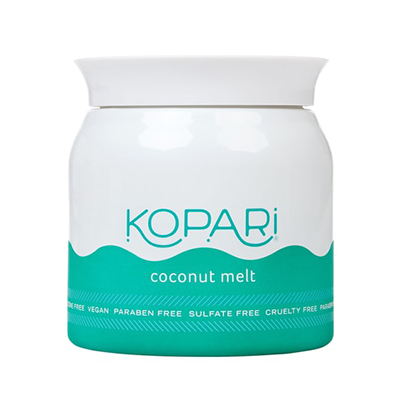 I chose Kopari’s Coconut Melt because it’s comprised of 100 percent pure, organic, and unrefined coconut oil in a jar that doesn’t look like it belongs in the kitchen. When the cradle cap cleared, I moved the jar right into my bathroom and have been using it as a nighttime cleanser ever since. It’s so gentle on my sensitive skin, effortlessly removes mascara, and smells like heaven. It also makes a great hair mask if you’re in a pinch. I never thought I would fall so hard for a children’s hair product, but here it is! I use Honest Company’s Conditioning Detangler after every shower. 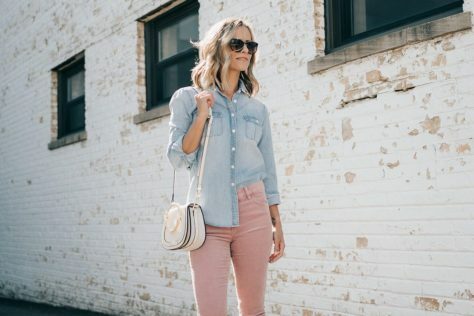 It makes my hair so much easier to brush through, which is a blessing since a lot of my hair is still falling out as I recover from childbirth. It also tames frizz, eliminates unwanted static, and leaves my hair feeling soft and loved. 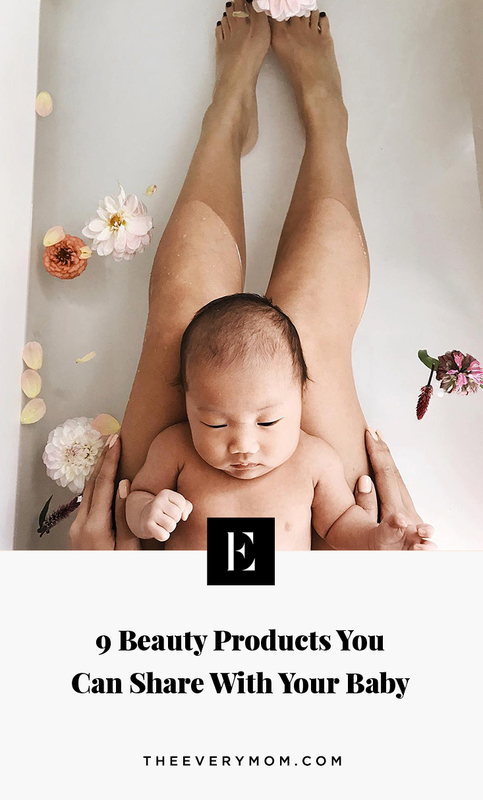 If you’re reading this article I probably don’t have to preach to you the benefits of using a body oil instead of body lotion, but I would have never thought to look for a body oil in the baby aisle. Big mistake. 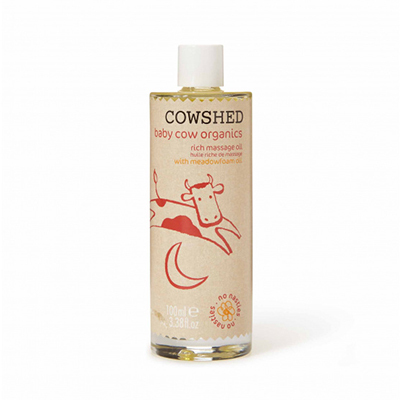 This Cowshed Massage Oil contains lavender and primrose oil and was great in my early days as a mom to help establish a bedtime routine. It’s even better now as my post-shower moisturizer since it smells amazing, is non-irritating, and leaves my skin super soft. If you’ve given your child a bath with any brand of calming soap you know why this product makes the cut. The smell of the lavender is so relaxing after a long day it practically puts you to sleep on its own. 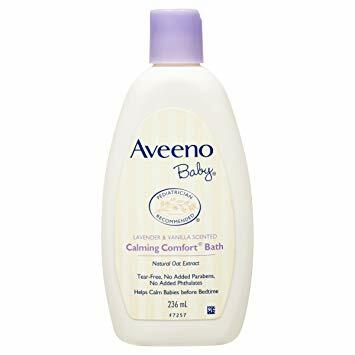 I love this particular soak from Aveeno because it’s gentle and soothes eczema and dry skin. The fact that I just started using these unbelievably soft Egyptian cotton washcloths from Under The Nile literally pains me. 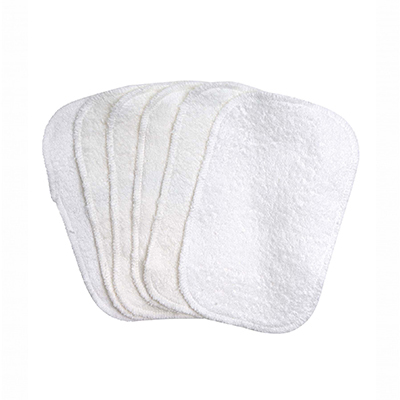 For all the money I’ve spent on cleansers, I should have shelled out for these years ago instead of sticking with my old, rough, scrub-textured cloths. Oh, and they are, of course, gentle enough baby skin. One hundred percent natural, cruelty-free, and super luxurious, this nourishing, all-purpose balm from Chantecaille is one the best things I received at my baby shower. 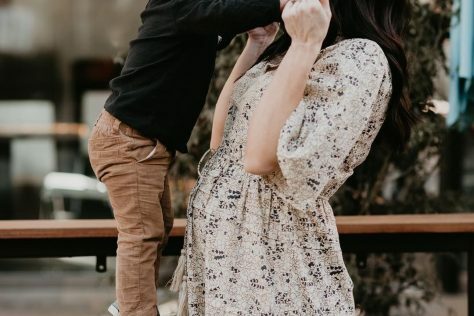 With tamanu and camellia oils it’s great for little dry spots on my little one, but selfishly, I carry it around to take care of my own dry hands and nails from all those baby wipes. 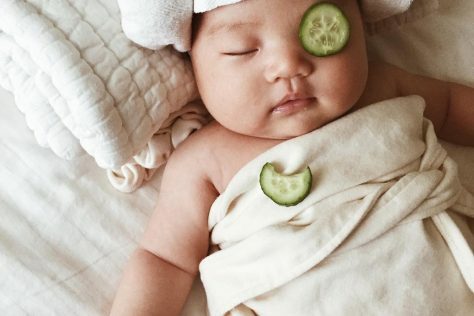 Sharing a body lotion with your baby should be a no-brainer. I love the Kiehls Mom and Baby line because the formulas are equally mild and effective and don’t smell too strong. This one is packed with shea butter and Vitamin E. Yum! I picked up this stick in the baby aisle at Whole Foods when my little one was teething and had a bad drool rash. I love the convenience, that the ingredients are fair trade and organic, that it doesn’t contain any essential oils, and that it’s made in the U.S. With organic virgin coconut oil, organic yellow beeswax, organic baobab oil, and evening primrose oil, this stick is a lifesaver. I’d be lying if I said I didn’t go back for a second stick for myself. For dry lips and random cold-weather-induced dry patches, it is seriously heavenly. Will you try any of these? Tell us about your experience in the comments below!